With plush king and queen beds, 50-inch LCD televisions, high-speed internet, in-room safe & safe deposit box, great views and more, our Miami hotel suites and guestrooms rooms are an ideal home for the modern traveler. 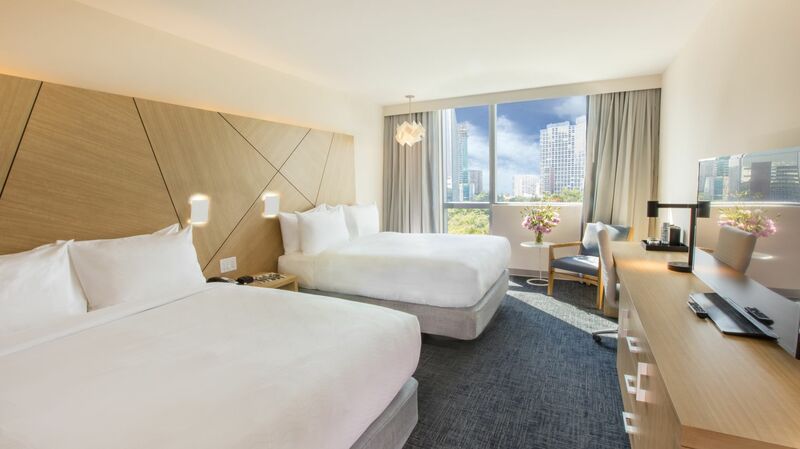 Whether you choose a stylish guestroom or upgrade to a modern suite for extra space for work and play, Atton Brickell Miami provides effortless Miami accommodations. Plush king beds, Wi-Fi, city views and more. 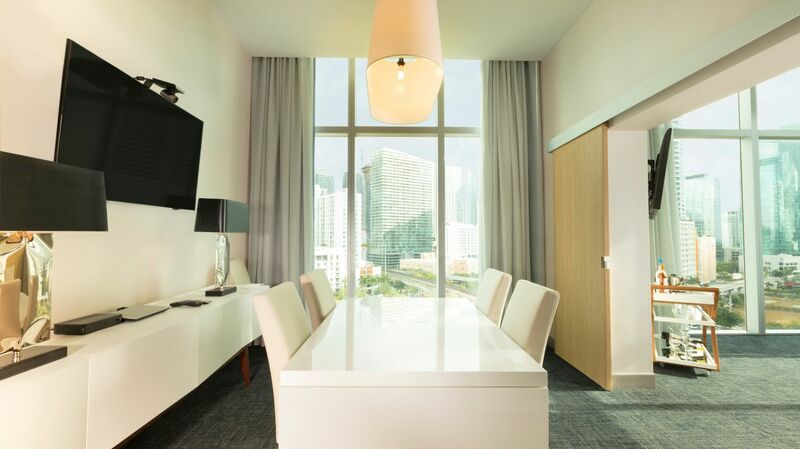 Live like a king in the heart of Downtown Miami with our Brickell king accommodations. Enjoy the luxury of a plush king bed, enjoy great city views, and admire the modern design and premium amenities of your king room. ADA compliant features, including but not limited to connecting, accommodates wheelchair, roll-in shower, grab bars, bedding, hand held shower, height adjusted peep hole, lower shelves, drapery rods, doorbell, and strobe light for alarm. Plush queen beds, eco-friendly amenities, LCD televisions and more. The Standard Queen rooms at Atton offer elegant design, eco-friendly amenities, LCD televisions and more. These rooms are ideal for the casual, modern traveler. Well-appointed room fashioned for work and relaxation. Live like a king in one of our five Standard King Bay View guest rooms. This spacious guest room features 325 sq. ft. of lavish accommodations. This room features 1 King size bed and is a well-appointed room fashioned for work and relaxation. Offering 2 Queen Beds with everything you need for work and relaxation. Get some work done or relax in one of our 50 Standard Double Queen Bay View rooms. Featuring a smart functional design with desk, sitting area, well-lit bathroom, closet, in room safe and free strong Wi Fi., this guest room offers 355 sq. ft. of perfect accommodations for both the modern leisure and business traveler. These spacious suites have everything a modern executive needs. See Details for a limited time only special offer! 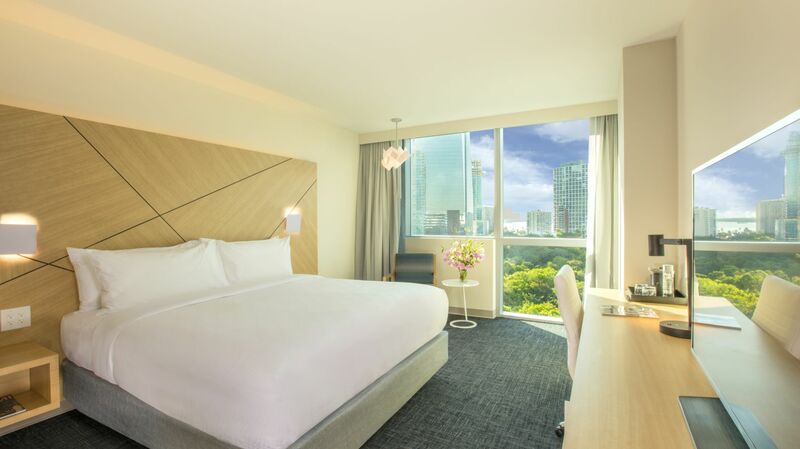 Designed with the modern executive in mind, our Executive Suites offer plush beds, premium amenities, city views, elegant touches, eco-friendly design and plenty of space for work and play. 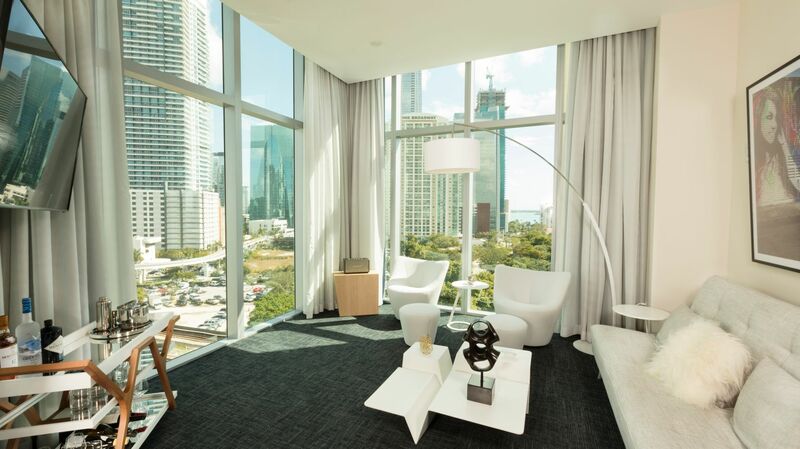 Stunning skyline views, spacious accommodations, plush bedding and more await guests of our Skyline Suites. See Details for a limited time only special offer! Enjoy the very best of Atton with our Skyline Suites. Offering stunning views, plush beds, premium amenities, eco-friendly design and ample space to relax and accomplish any work you may have, the Atton Skyline Suites blur the line between business and pleasure.